LTC Group was proud to see East Preston Tram Depot on 9 News today. 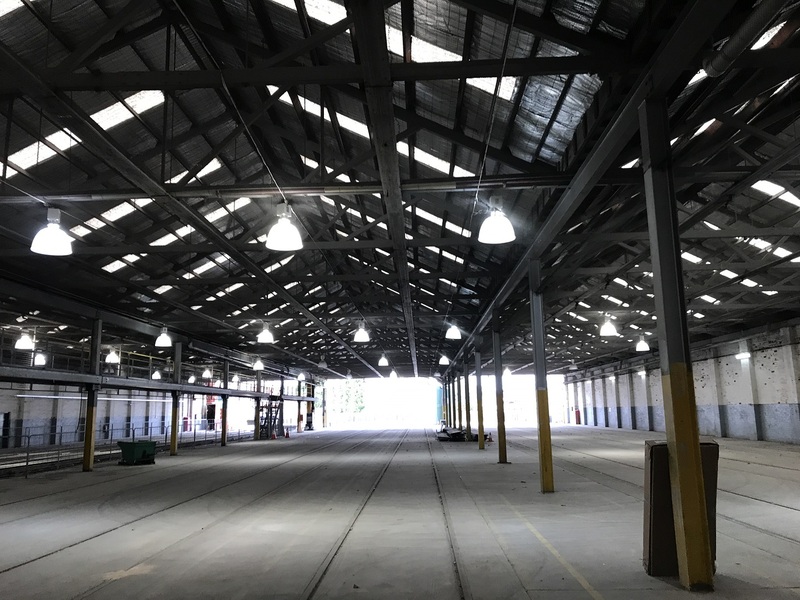 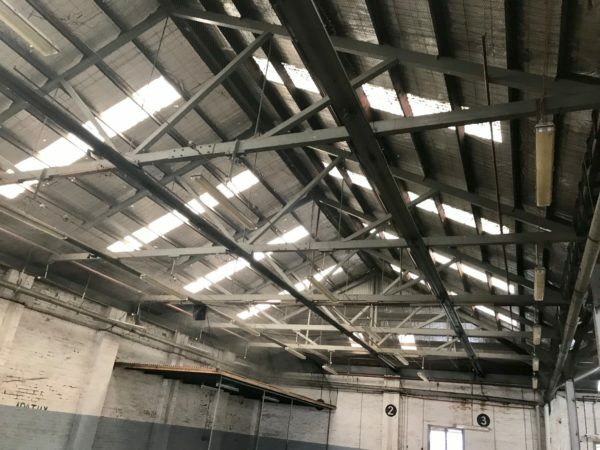 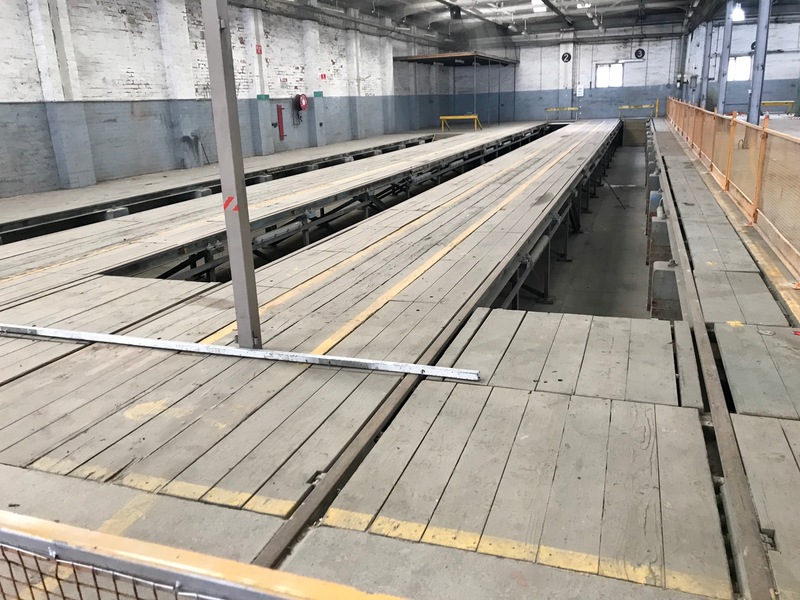 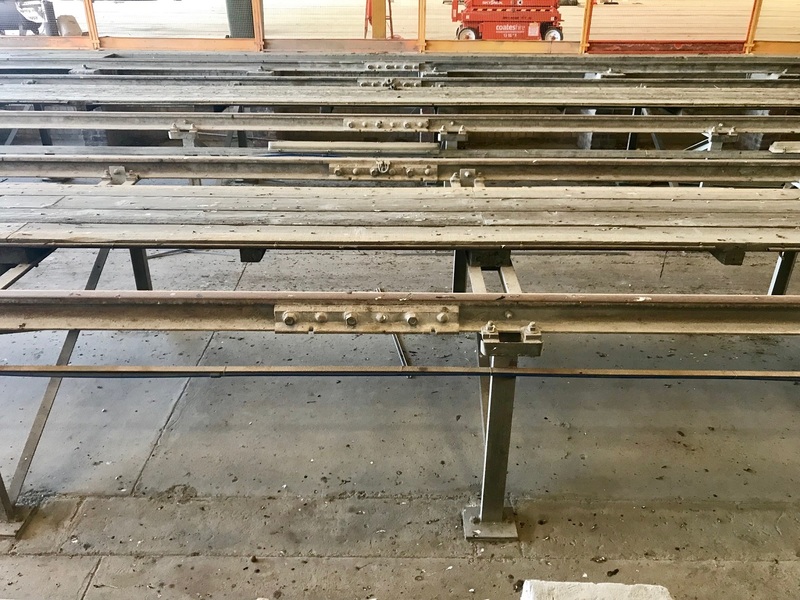 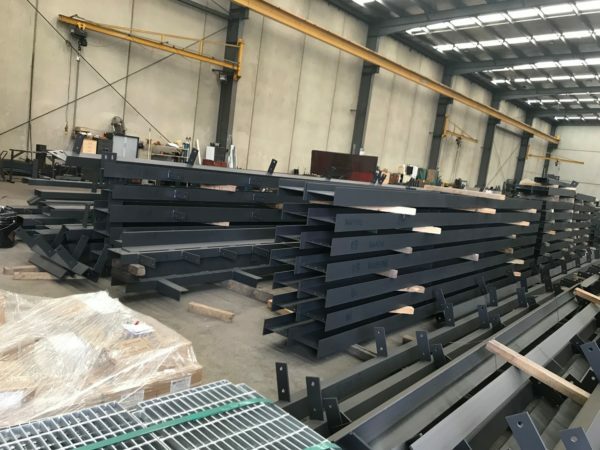 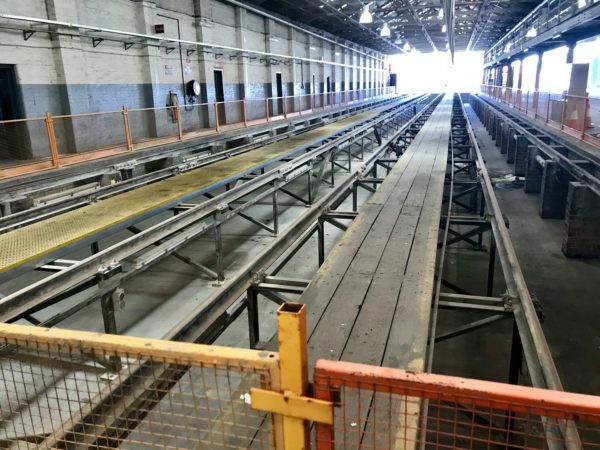 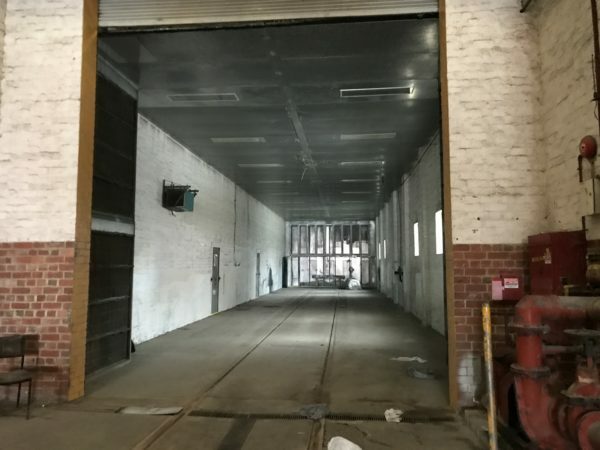 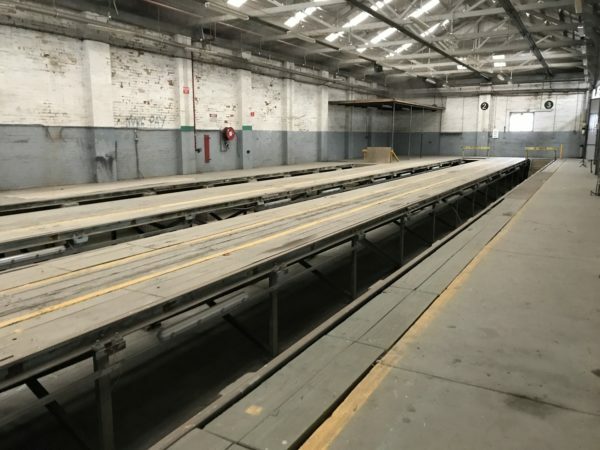 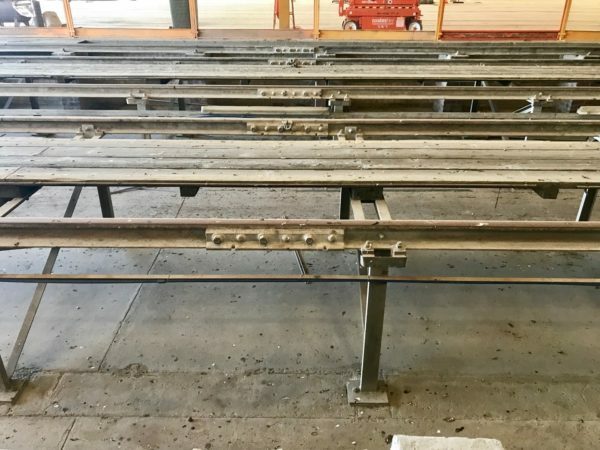 With the major upgrade works to the “Historic East Preston Depot” nearing completion the facility is ready for the commencement of the 4 year, 230M overhaul of Melbourne’s aging tram fleet. The first of 450 trams are in the building and have been stripped back to their bare frame, ready for a “deep and enduring overhaul” which will extend their lives by 10-15 years. 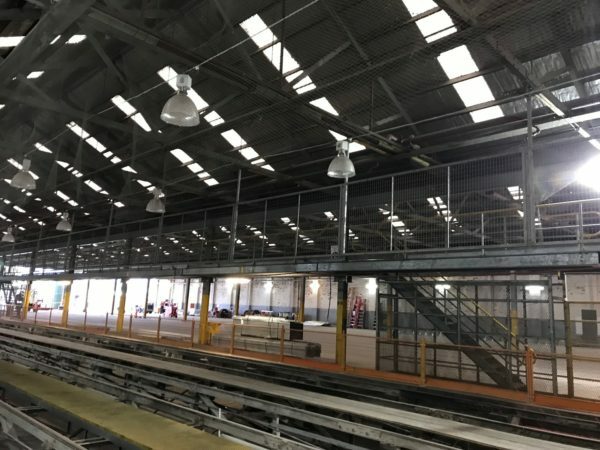 LTC Group is delivering a comprehensive upgrade to the East Preston Tram Depot involving the installation of new tracks (over problematic ground conditions), detailed demolition part of the existing roof and associated structural steel (Maintaining the existing structure and roof), construction of a new roof to suit overhead cranes, strip out of all services and internal wall linings to be reinstated to comply with the current code, audit and re-design of fire protection service infrastructure (include sprinkler heads testing, hydrostatic test pressure and flow rate) prior to installation, audit of drainage and sewerage infrastructure network, audit and re-design the Mechanical HVAC System (recommending cost effective system and re-instating to meet client’s specifications, audit existing concrete substructure (including foundation) and construct rail slab to meet Yarra Trams specifications and design and construction of power authority kiosk easement. LTC Group provided quantitative and qualitative analysis of the design and identified design issues and risks during the planning process. 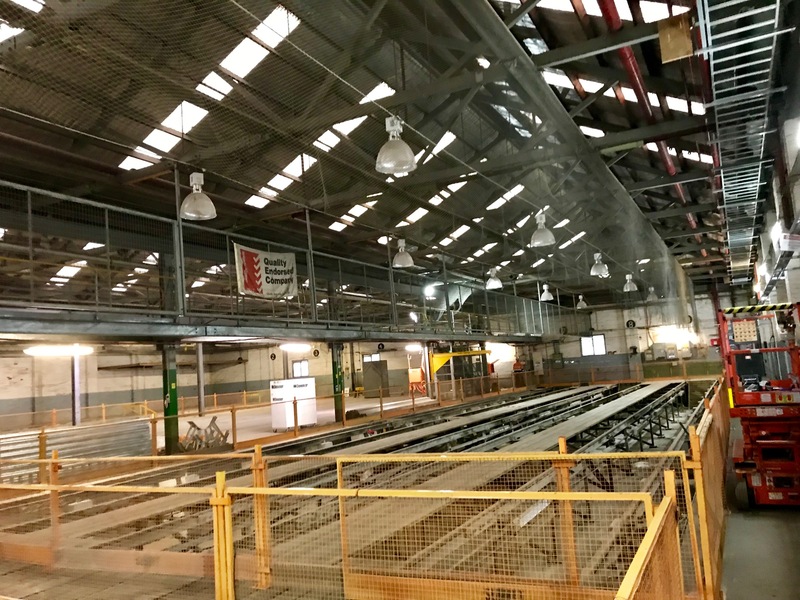 Solutions to improve constructability were provided, including modifications to the schedule to enable for faster completion. LTC Group’s through knowledge of partners, staff and the authorities enabled for the procurement of qualified and experienced contractors to perform the works to schedule/program.